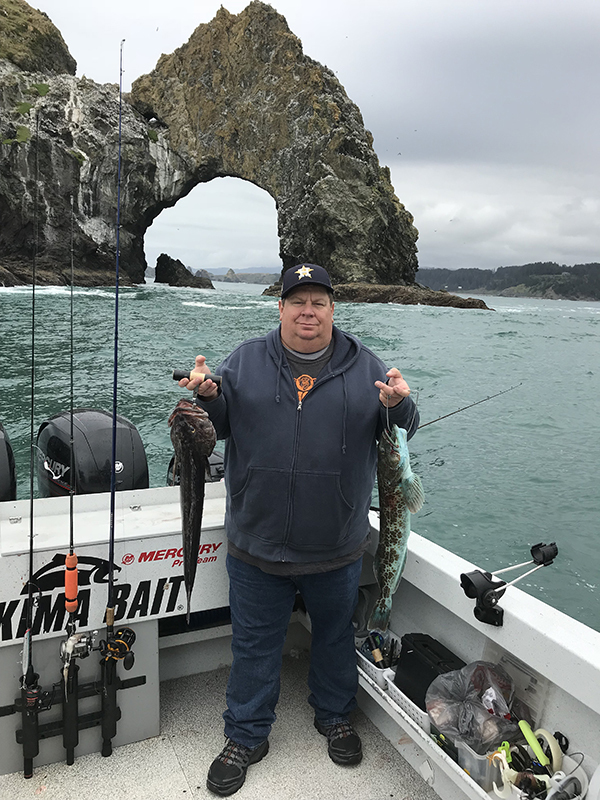 Captain Andy Martin checked in this evening with an update from the Miss Brooke out of Brookings, OR. 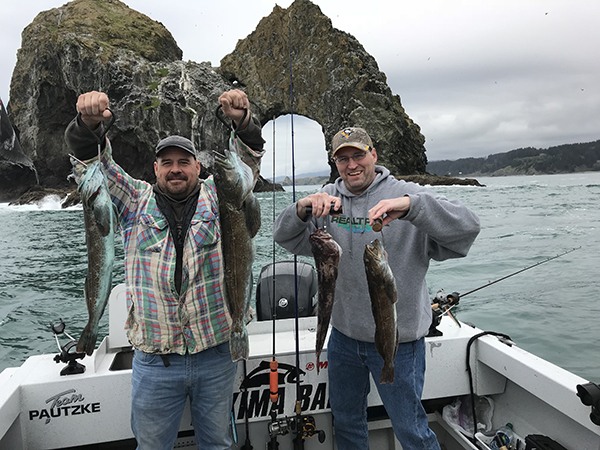 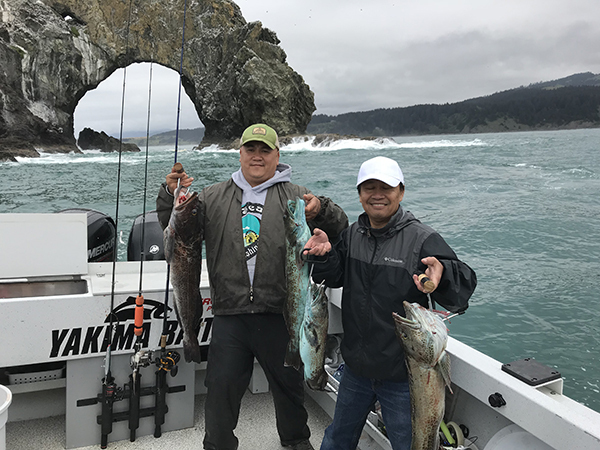 Today the Lingcod fishing was better at the Northern grounds. 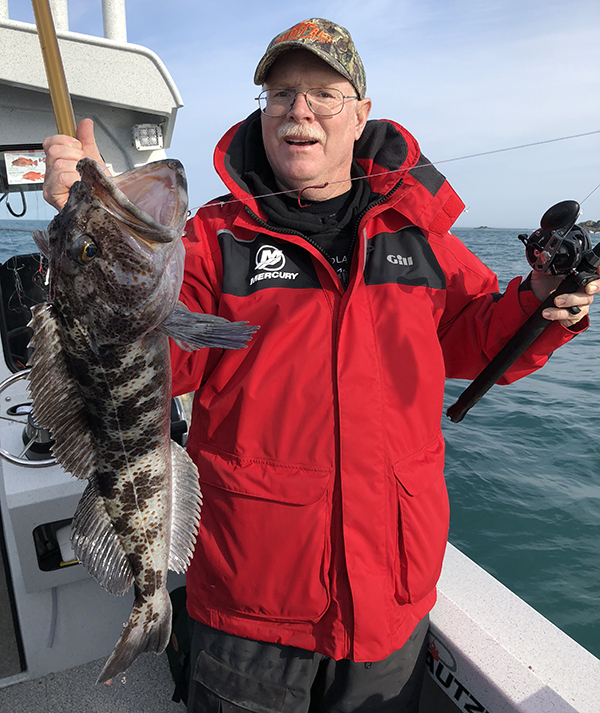 We had nice grade of Rockfish too daily Black Rockfish and Canaries. 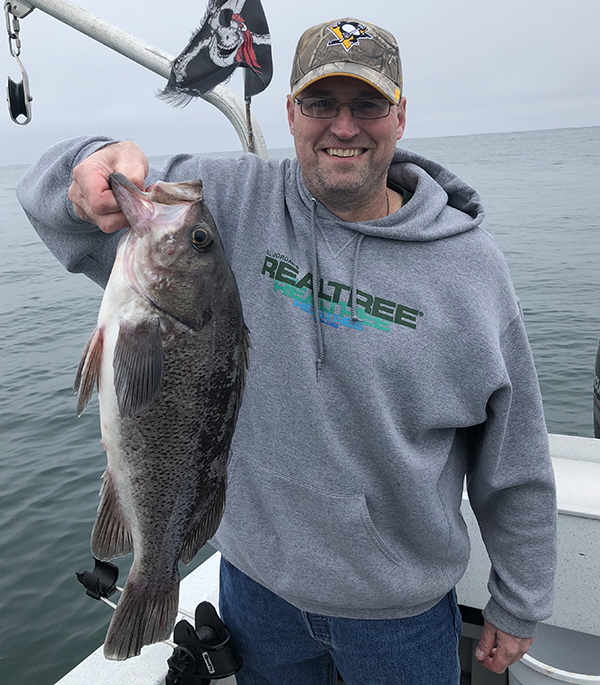 The Pacific Ocean has been really calm this week.